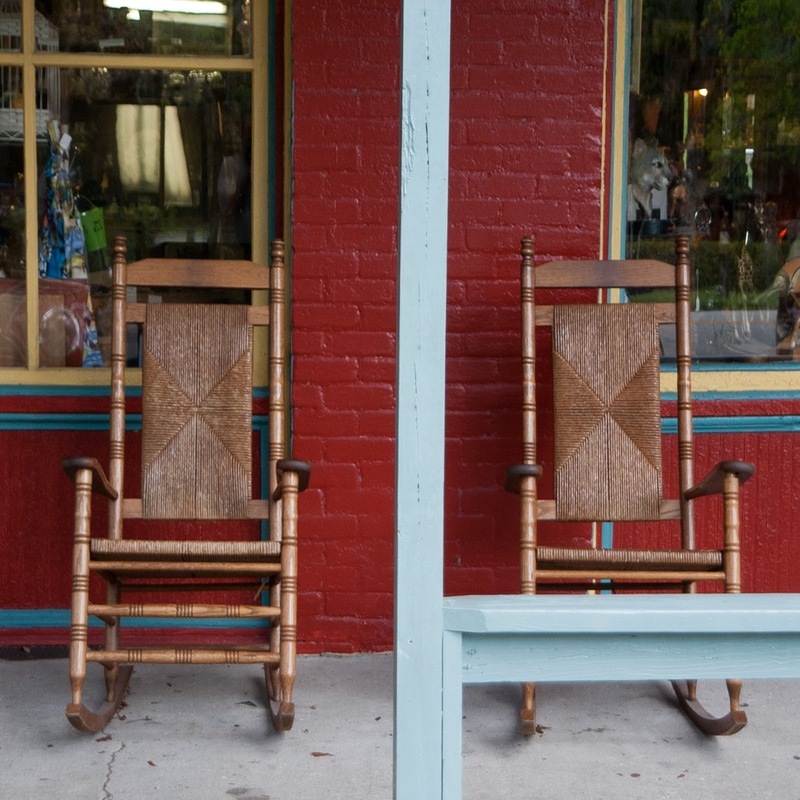 If you haven't visited Micanopy you certainly should go. It has the additional advantage of being close to Payne's Prairie State Park and all the many habitats found there. 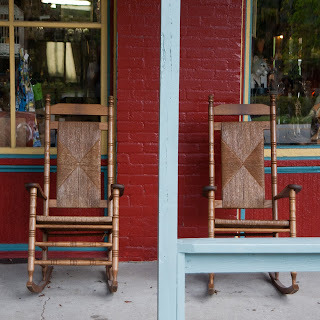 Micanopy has many nice antique shops among other things.